2N IP Verso is a versatile, network-connected intercom that lets you choose what components you need. Rather than making you pay for excess gadgetry, IP Verso lets you install precisely the door entry solution for your situation. 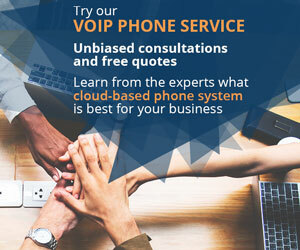 IP Verso supports SIP, the most popular open standard for VoIP. For you, that means that your intercom can be used with a very broad range of IP access control systems and IP intercom solutions. Your intercoms can be integrated with your telephony, including sending calls initiated at the intercom to mobile devices. 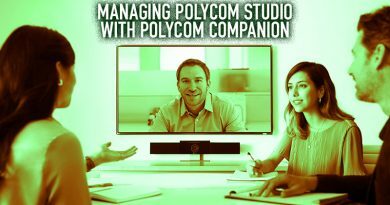 Audio quality is improved over traditional intercoms, too, just like VoIP calls sounds better than PSTN calls. How can 2N IP Verso fit so many situations? Because you’re not paying for components you don’t need. One place might want to enable fast, contactless entry using RFID keyfobs. There’s a 2N IP Verso module for that. Another place might want a metal keypad with a tamper switch in the intercom to protect against vandals. There are modules for that, too. For apartments, a single intercom can support up to 146 buttons! 2N is known for building stylish, even luxurious intercoms. With IP Verso you’re getting high-end aesthetics on top of the excellent audio quality, deep network integration, and incredible security features. It can be installed indoors or outdoors. It’s rated IP54 against the elements and IK08 against impacts, making it vandal-resistant. Let’s dig a bit deeper into the offerings. Every IP Verso intercom requires a main unit. 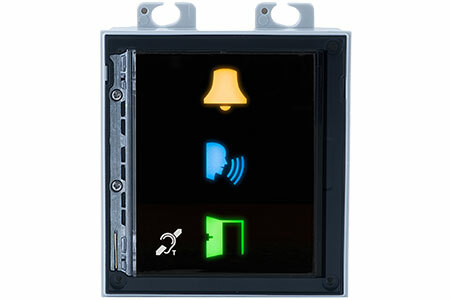 The main unit comes with an intercom with or without a camera and a blank panel. The blank panel can be changed to whatever module you want. Each main unit comes with a full-duplex speakerphone. It uses a single built-in microphone and a 2W speaker to enable clear conversations at the intercom. The speaker has a sound pressure rating of 78dB at 1m, so you know the messages will be loud and clear. 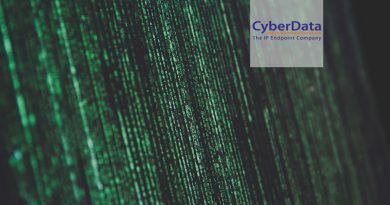 The main units all support PoE (Power over Ethernet), so you can power the intercom through the network cable, thus saving you on infrastructure costs. Two of the main units include a built-in camera. This camera has an ultra-wide-angle lens, which lets it capture the faces of people close to the intercom. It takes 640 x 480 px video in a range of formats and 1280 x 960 px JPEG pictures. The intercom features adaptive night vision technology, which switches the camera between day mode to night mode based on ambient lighting, so you’ll always be getting good evidence. 2N IP Verso Keypad. The 12-key keypad lets users dial numbers, control the lock, or other functions. The keys are backlit for use at night. 2N IP Verso Touch Keypad. 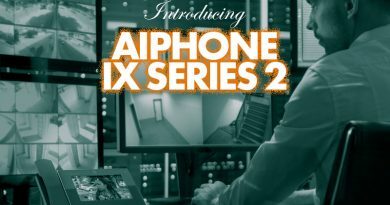 The capacitive touchscreen shows the user a 12-key keypad with a familiar, smartphone-like display. 2N IP Verso Fingerprint Reader. 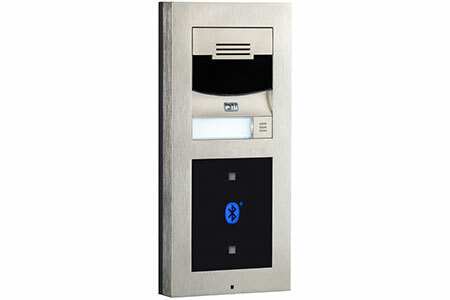 This biometric access control device provides maximum security. It uses and optical sensor protected by resistant glass. 2N has developed an algorithm to detect and reject fake fingerprints. 2N IP Verso Bluetooth Reader. The Bluetooth reader enables secure, wireless door entry using a smartphone or tablet with the 2N Access Key app. 2N IP Verso RFID Reader. 2N produces a variety of RFID readers for secure, contactless entry, including 125 kHz and 13.56 MHz options and readers that work with secured RFID cards. 2N IP Verso Induction Loop. This module lets you broadcast messages directly into hearing aids via an electromagnetic field, an excellent solution for buildings that serve hearing-challenged individuals. 2N IP Verso 5 Buttons. If you just need traditional buttons for calling offices, apartments, and the like, use this 5 button module. A single IP Verso can support up to 146 buttons. 2N IP Verso Infopanel. Use this infopanel to display important information like building hours, emergency contact information, and so on. 2N also makes it easy for you to mount your intercom how you want. 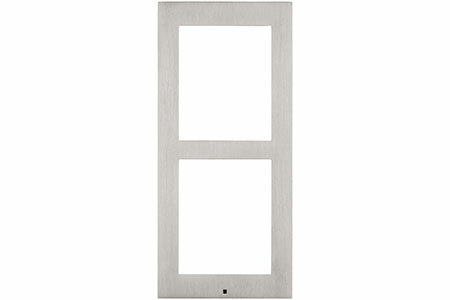 They provide stylish wall mounts or surface mounts in nickel or black to match your main unit. 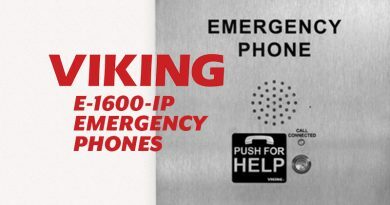 At IP Phone Warehouse, you can find wall frames, wall boxes, surfaces frames, gang boxes, and more for securely installing your IP Verso intercom. They come in different sizes based on the number of modules. The main unit requires the space of a two-module mount. After you’ve chosen what main unit, modules, and mount you want, it’s the simple task of assembling and installing the intercom, and you have a complete IP intercom endpoint. 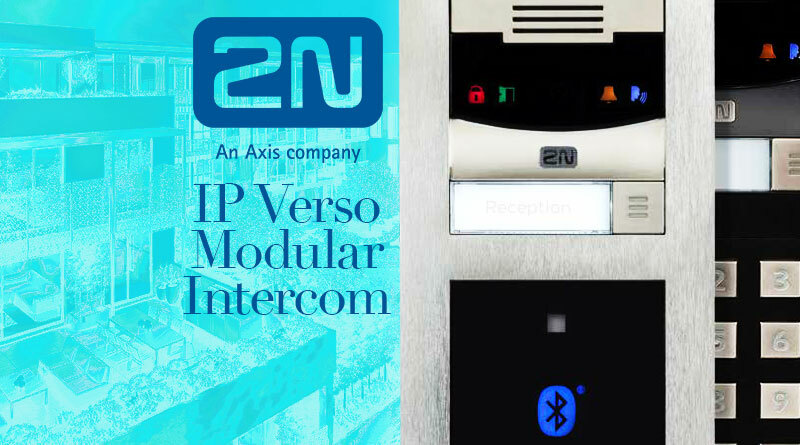 If you’re having issues installing your intercom, check out the official 2N IP Verso installation manual. For a full range of 2N intercoms and accessories, visit IP Phone Warehouse!